Residents of Sugar Land live in one of Houston’s fastest-growing suburbs. The city has experienced continued economic growth over the last decade. 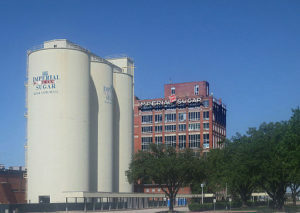 Sugar Land residents, just like people in other cities, are not immune to economic struggles or unforeseen hardships. If you live in Sugar Land, Missouri City, Rosenberg or any other neighboring cities and you are struggling financially, call me today. I have been proudly helping Sugar Land-area individuals and families who were struggling financially since 2008. After a brief telephone conversation I hope that you choose to schedule a free consultation and visit my office just a short distance from Sugar Land. If bankruptcy ends up being your best option, even though you may reside in a city in Fort Bend County, your case will be filed in downtown Houston. Whether you need debt settlement help, lawsuit defense help, bankruptcy or something else, payment plans are available. 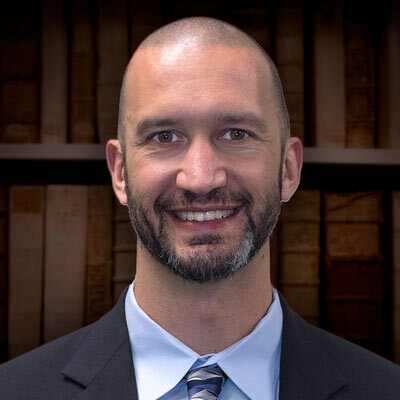 Contact Sugar Land bankruptcy attorney Ryan Dove today to discuss your financial situation and to schedule a free consultation! Call the Dove Law Firm, PLLC today to schedule a free consultation to find out which option makes sense for you!